I don’t know about you, but my life is pretty chaotic at the moment. I am moving next week, so things are crazy busy. Despite my move, I’m trying to fit a whole week’s worth of work into two days because I am going on a little cross-country holiday and then road trip home all before my move? More craziness. Thus I need to find some calm in the chaos. So, I got thinking about how I manage to get myself through really chaotic times in my life. I am definitely a list person. I can’t sleep at night knowing that there are things I need to get done the next day/week without writing them down on a list. 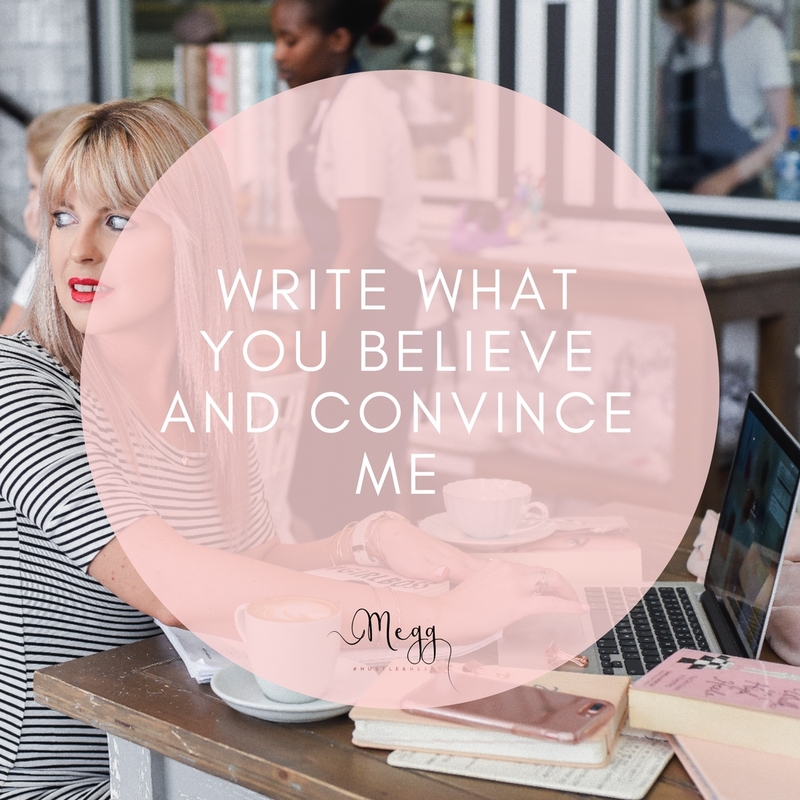 Once they are out of my head and on a list I feel more confident that I will be able to work through everything. Having a huge deadline looming, like moving is too big a thing for just a simple checklist so I try to break down each aspect of the move and then make separate lists for each part. The same goes for traveling (things to finish off before the trip, things to pack, what to do on the day and in what order). Sometimes exhaustion can take its toll and you may be tempted to take a nap, or a rest from what you’re doing. Don’t. As tough as it can be, pushing through and sticking to your routine can be the only saving grace. Putting tasks off only leads to a backlog and a need to catch up. Do what’s most important first. Making lists is again a great way to really see what is most important and what is time sensitive too. I know this sounds so straight forward because breathing comes naturally to us all. 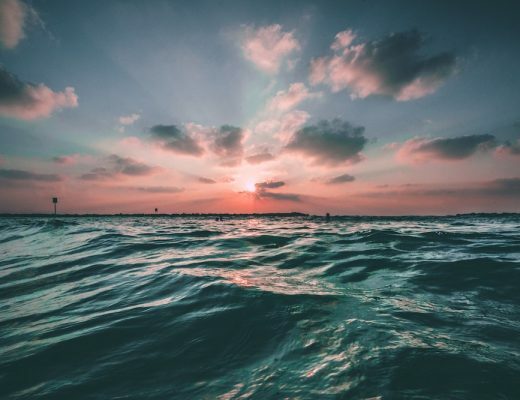 But actually stopping dead in your tracks when you feel overwhelmed and taking a few deep breathes can make so much difference to any situation. Try it. It doesn’t matter if your quiet time means yoga or reading a book. Making time for quiet is so important in chaotic times as it helps to relax you. Taking a few deep breaths is great but you need actual relaxation time too. 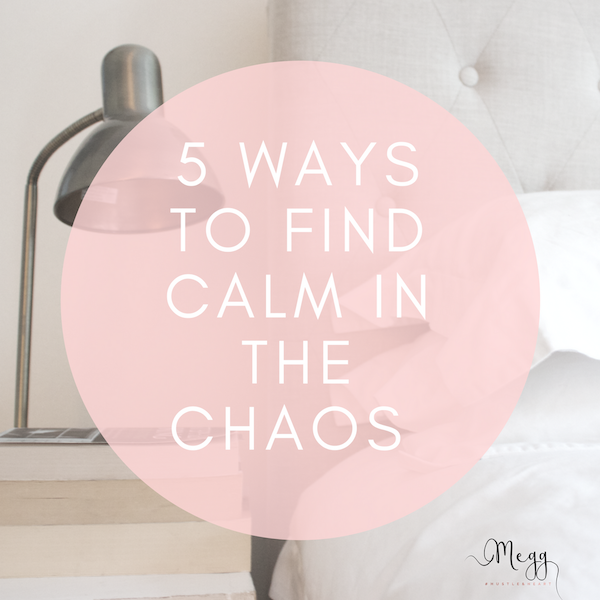 The deep breaths will get you through the tough instances but the relaxation and quiet time will get you through the actual chaos. The last thing I would ever want is to reach the point of complete burnout. So looking after myself and breaking things down is super important amidst the chaos. Also, remember to smile. Keeping a positive attitude is really important when trying to remain sane in any stressful situation so why not try keep things light and smile a bit too. At least you’ll look beautiful during your chaotic time as well. If you have any tips that help you get through chaotic times, let me know. I’m always up for learning something new too. 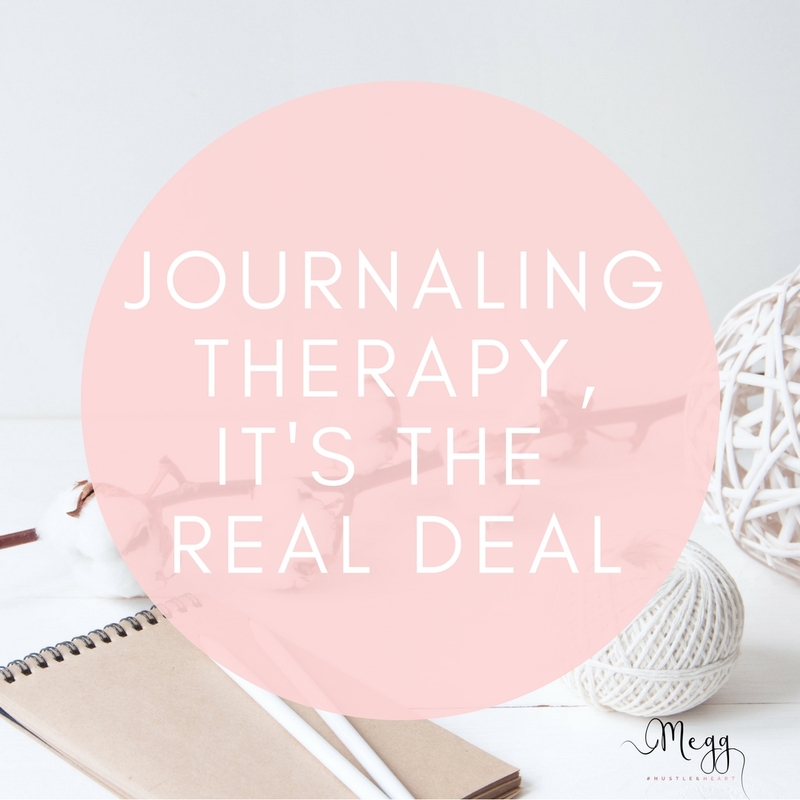 Journaling therapy, it’s the real deal.